To improve our communications with you, we’re asking for two minutes of your time to complete our survey. Michigan farmers offer an amazing variety of locally grown, quality foods and products that you can trust because farmers care about what they do and work hard to protect Michigan’s unique natural resources for their families, neighbors and future generations. Supporting local farmers in your community is easy when you live in Michigan. We all benefit from the bounty of locally grown foods, fresh from our state’s family farmers. Sharing fresh foods and quality products, grown by local farm families who take pride in bringing you nature’s best. Did you know Michigan is the second most agriculturally diverse state in the nation, or that agriculture is one of our state’s leading industries? News from the agriculture community. 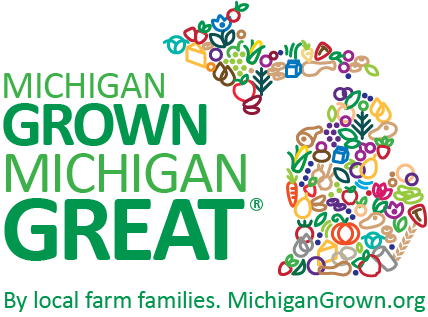 The Michigan Ag Council is an organization of commodity groups and agribusinesses working together to raise awareness of food and agriculture today. Michigan agriculture is a part of our lives every day. 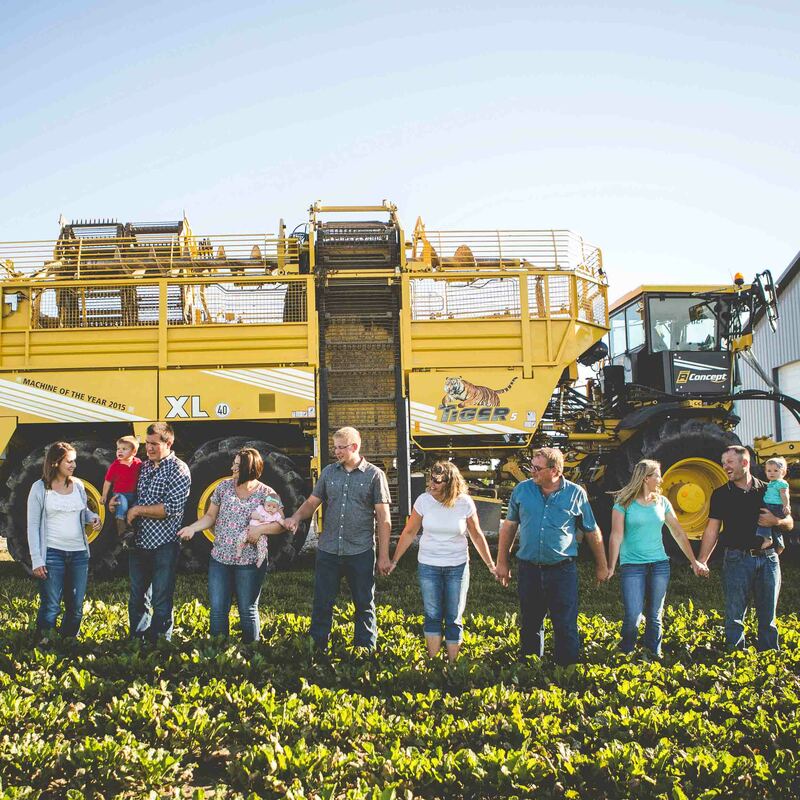 The energy we use, the clothes we wear and the food we enjoy are products of hardworking farm families across the nation and right here in Michigan. Our fridges, freezers and pantries are filled with food grown, raised and processed in our great state. Feel good about the fresh foods and quality products of Michigan agriculture as you browse our recipes and learn more about things grown and raised by Michigan farmers, who take pride in bringing you nature’s best. We depend on this land, so it’s our top priority that we treat the land right. We’ve been farming this land for a hundred years, and our goal is to be farming for another hundred years.